Ph. D. Thesis: The Eden of Dreams and the Nonsense Land (The University of Helsinki 2001). Degrees & studies at the Universities of Helsinki, Turku & Warwick in comparative literature, art history, cultural history and journalism. 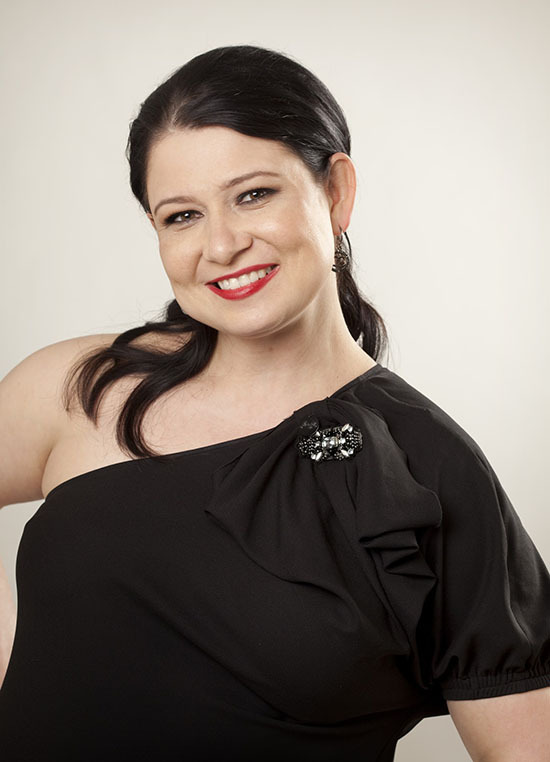 The founder and Ms Style blog of the consulting company Ms. Style. A journalist, consultant, etiquette trainer & fashion specialist. 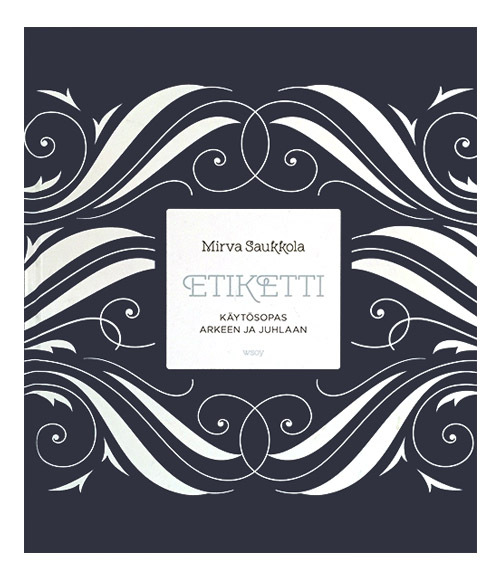 Several books in Finnish about style, modern manners and food culture. Also a 3-part crime novel series about the fashion world. Designed The Little Black Dress collection to the jewellery Company House of Elliott in 2014.